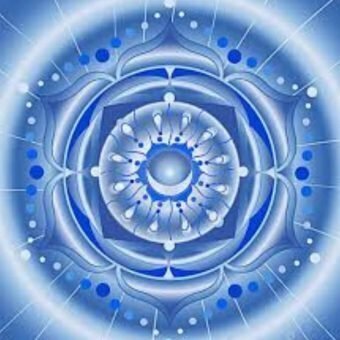 We are here to tell you about one of the Initiation cycles you and the planet are going through. The initiations into the 12 Gates. People have been going through these Gates for many eons, but it would take several lifetimes to even enter one Gate and several lifetimes to work through the Gate itself. Now time is speeding up and the final Gate, the 13th Gate is almost being re-opened. Every Gate offers you a view and experience in a Higher Consciousness. The 13th Gate is the experience of reunion with your Source, your God Self. It will give you a view into what Source is and you can experience Source when stepping over the threshold. The initiation process of the 12 Gates is part of the ascension you are working towards in this lifetime. 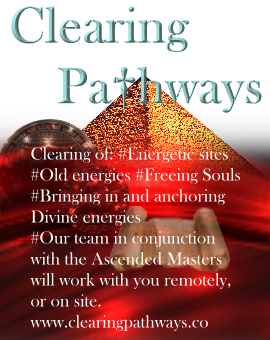 Entering the 13th Gate is the completion of a process and will reconnect you completely with your God particles. Each of the Gates has a certain vibration and energy and is connected to one of the Crystal Skulls. The Gates are also connected to the Valley of the Kings and Queens in Egypt, this is where the 13th Gate will be re-opened in the physical. Thoth and Isis are the main Guardians and as of this moment they will be overseeing the process of every one entering the Gates. 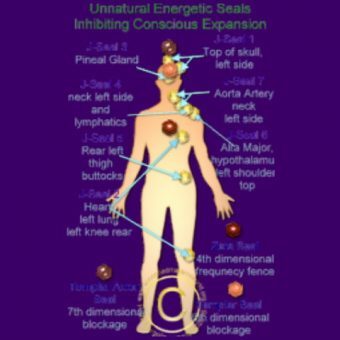 Many of you have raised your physical and spiritual vibration enough to make the process of entering and going through the Gates an easier process. The frequency of your planet Earth has been raised enough as well to make it possible to keep all gates open once you have entered them. Before this people would go through one Gate and the previous Gate would be closed. Now that your planet is in a higher vibration or frequency it is possible to keep all of the Gates open at all times. The advantage of this is that the process of the initiations can be faster and will be easier than in previous times. This also means that you will be able to maintain a more conscious experience throughout the whole process of every Gate. Remember that in previous times it took usually more than one lifetime, and in every lifetime the previous experiences and teachings were lost to the human mind. It is almost time to re-open the 13th Gate and once you go through this Gate there will be a permanent connection with the 5th dimension. 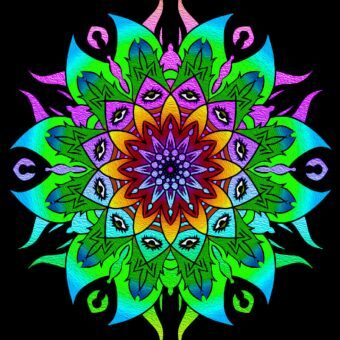 As of this moment many of you have experienced some of what the 5th dimension is. 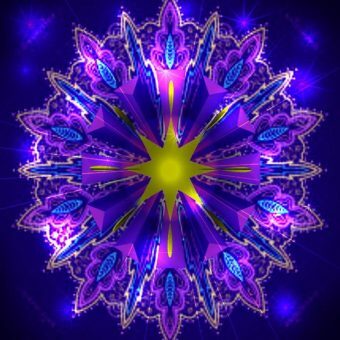 Once you enter the 13th Gate you will be experiencing more and more of the connection you have with the 5th dimension and this will help you in your preparation for entering the 5th dimension. And we invite you to connect with us. And let us help you in entering and going through each of the Gates.